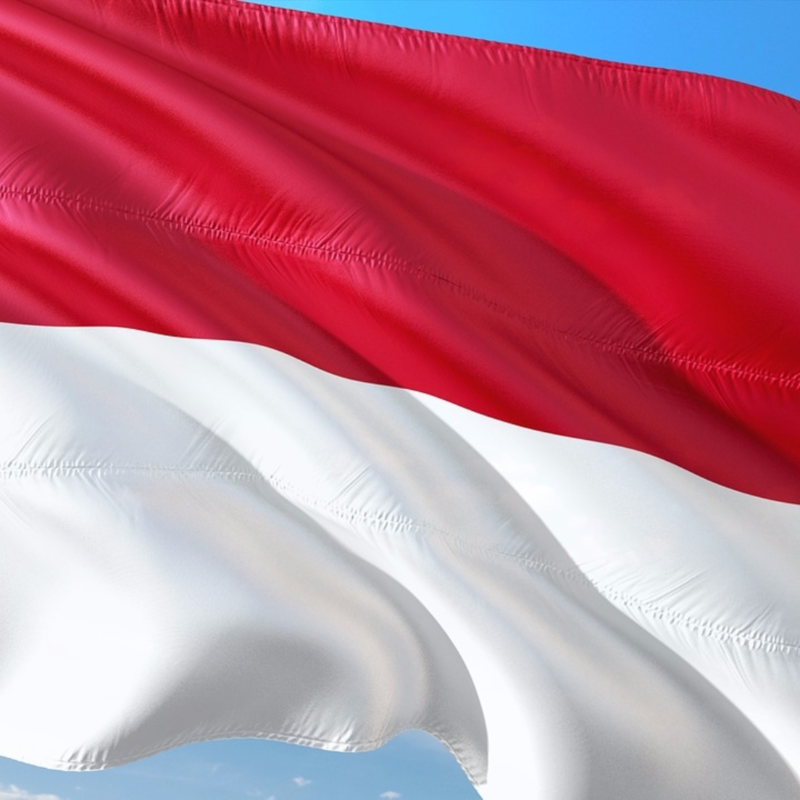 Business is booming in Indonesia – its 252 million inhabitants make it the biggest country by population in south east Asia and the fourth largest in the world, it’s currently the 16th largest economy in the world and is forecast to become the seventh largest by 2030, and maybe even the fifth largest within the next two decades. Handshakes are taken very seriously in the business world – too hard, and you’re a go-getting alpha-type who would sell their own granny to get to the top; too weak and you’re a simpering subservient, simply asking to be crushed, probably by someone whose handshake is way too hard. 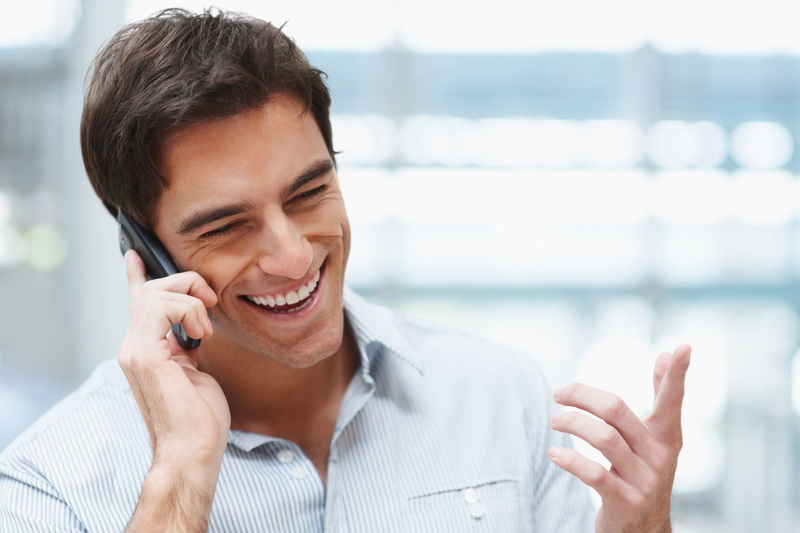 Thankfully, most of us see the handshake for what it really is – a way to greet another person, signify an agreement, or settle a deal – and not some way to assert authority over another person. If you see the handshake as a power-play, don’t bother leaving any of your watermarked, raised-lettering business cards behind as I show you the door. 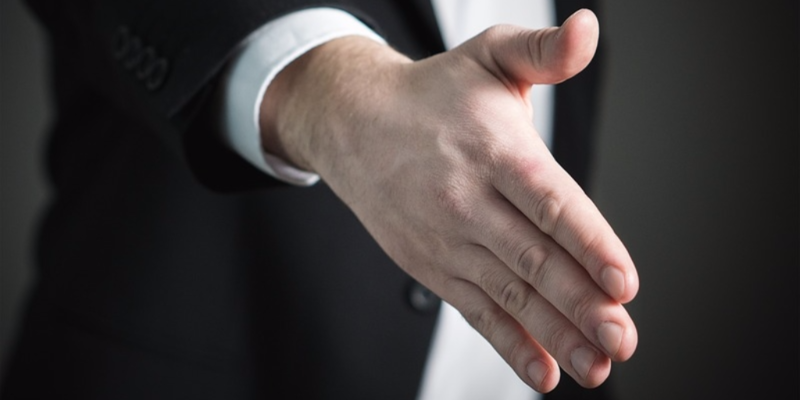 Whatever your thoughts on the handshake, there’s no escaping the fact it leaves a lasting impression on people – so what does your handshake say about you? 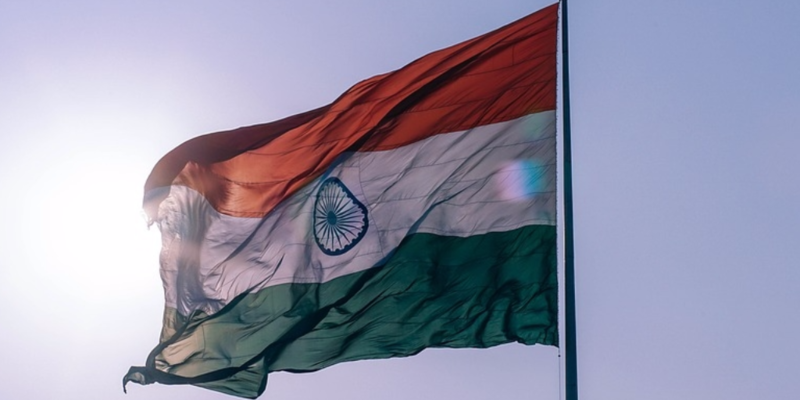 Doing business in India isn’t easy, and it takes a lot of patience and a solid, long-term strategy to crack markets that vary considerably across a vast country of 29 different states and seven union territories. But if you’ve the time, patience, and means to tackle it, you’ll be opening your business up to one of the world’s fastest-growing economies, and a goods and services export market worth around £8.5 billion. 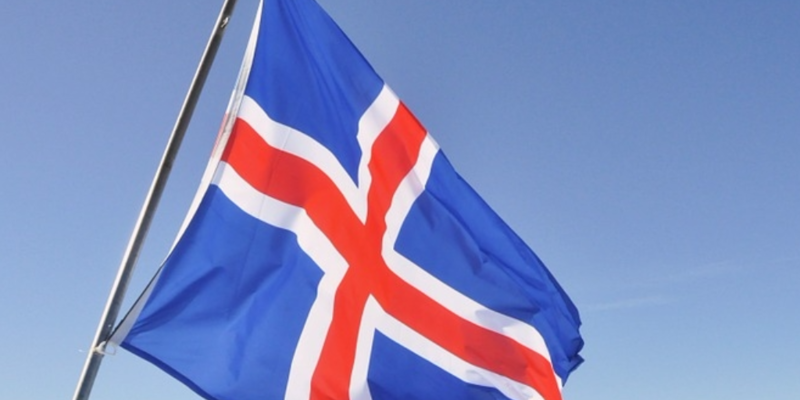 Iceland has slowly moved itself out of recession since the economic crash of 2008 – Standard & Poor’s credit rating for Iceland currently stands at A with stable outlook, Moody’s credit rating was last set at A3 with stable outlook, while Fitch’s credit rating was last reported at A- with positive outlook.